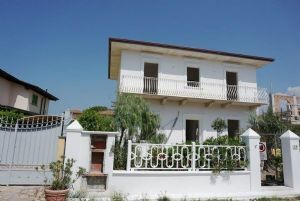 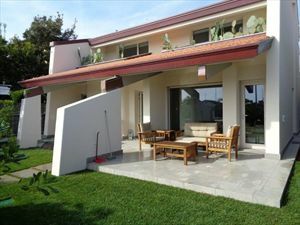 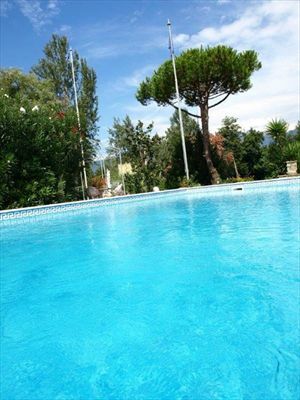 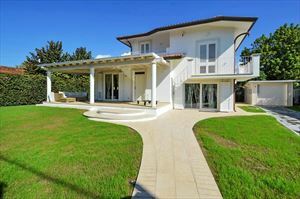 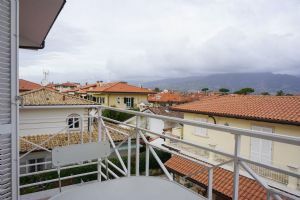 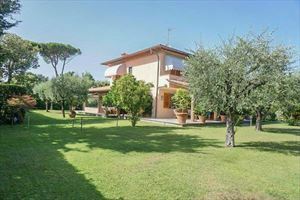 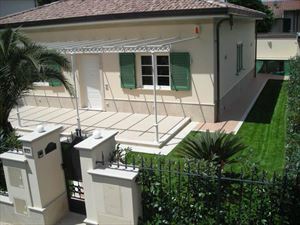 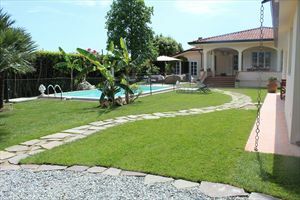 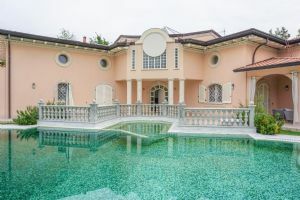 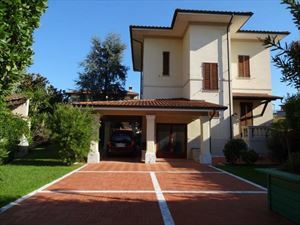 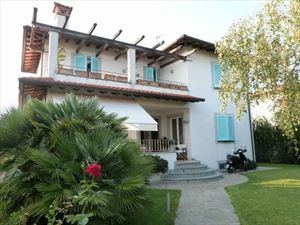 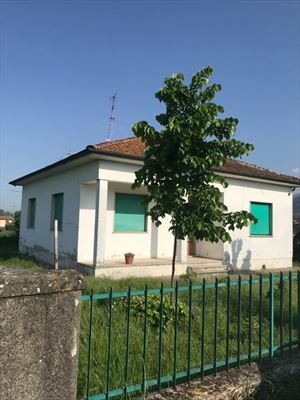 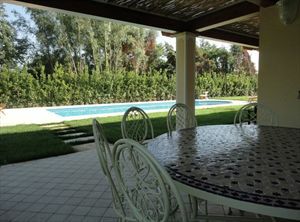 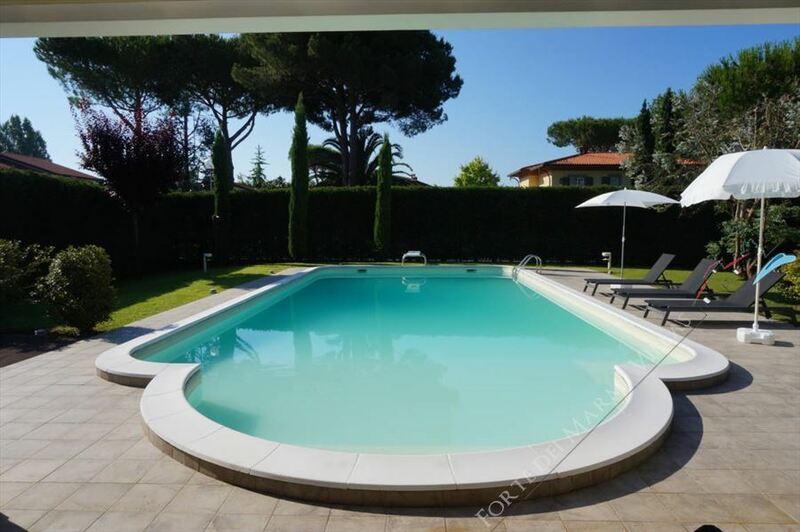 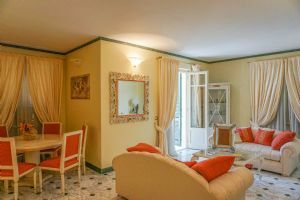 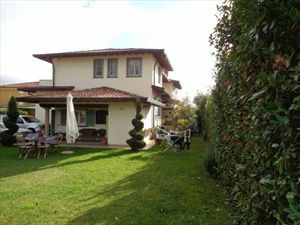 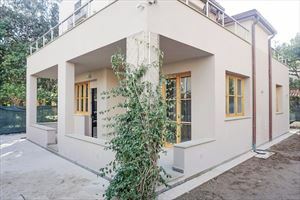 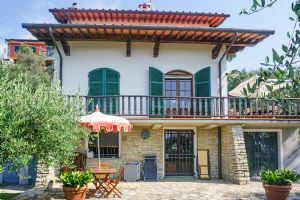 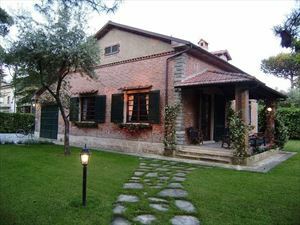 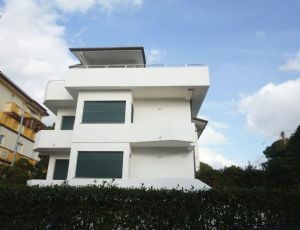 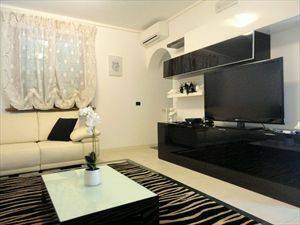 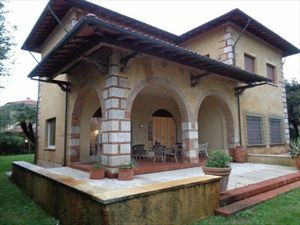 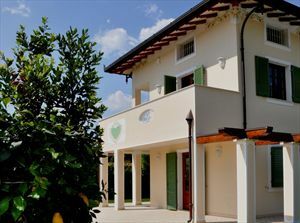 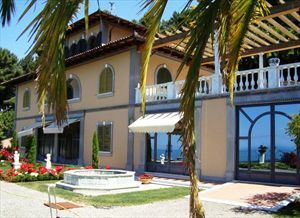 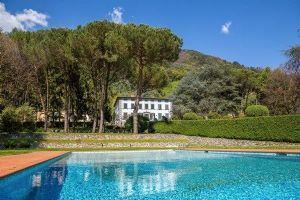 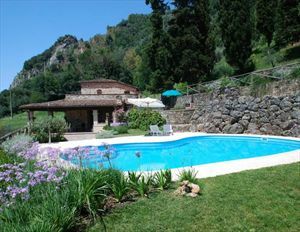 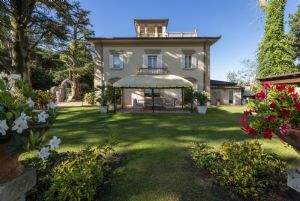 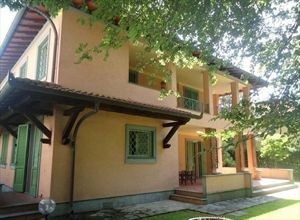 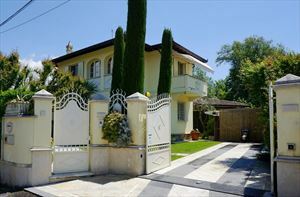 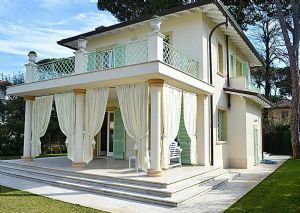 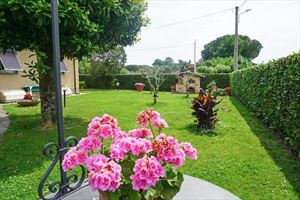 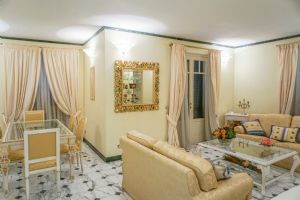 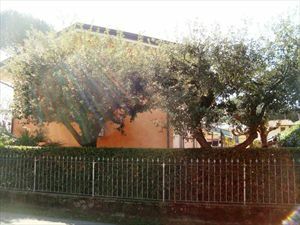 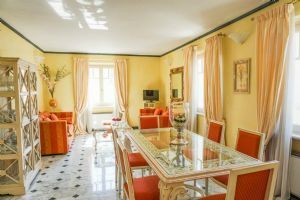 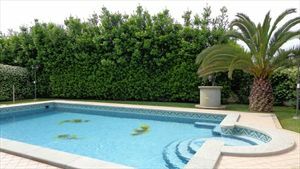 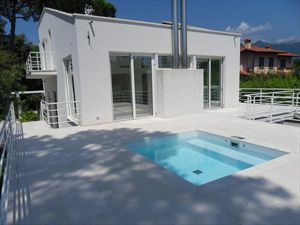 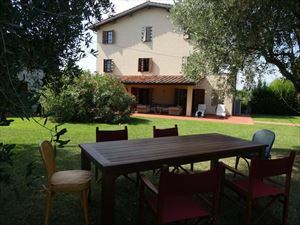 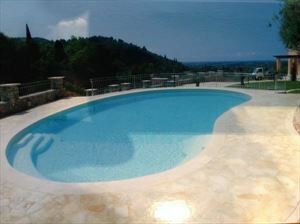 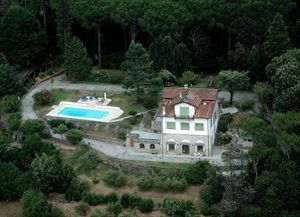 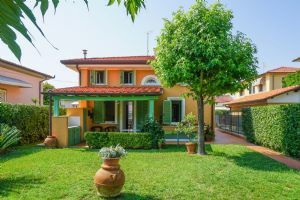 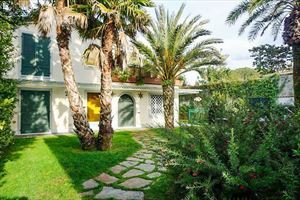 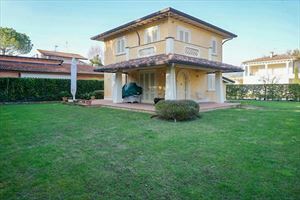 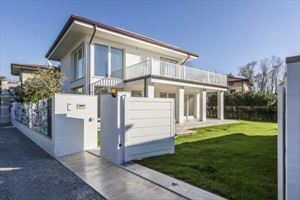 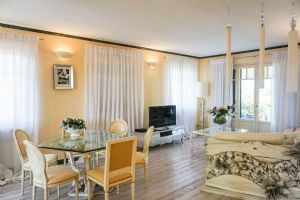 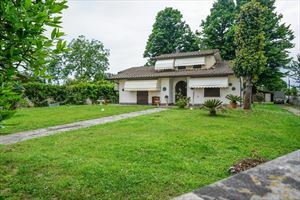 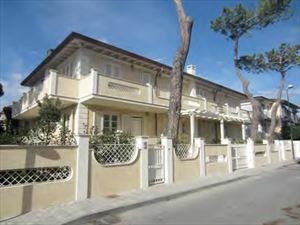 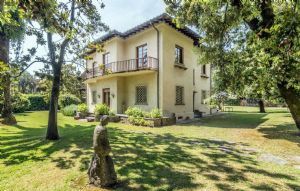 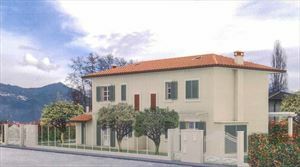 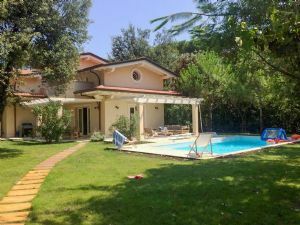 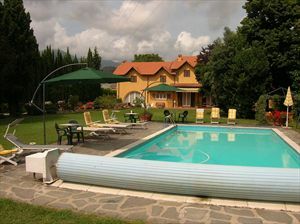 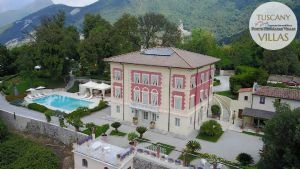 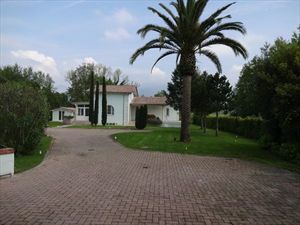 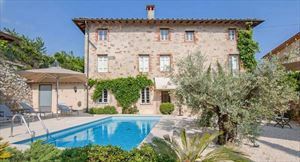 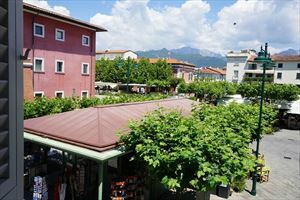 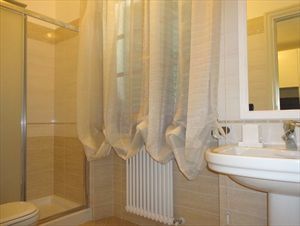 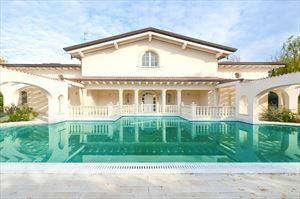 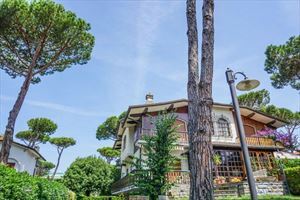 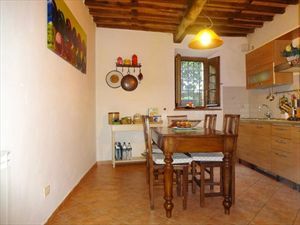 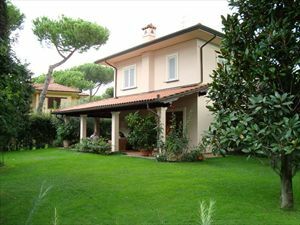 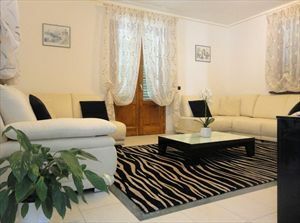 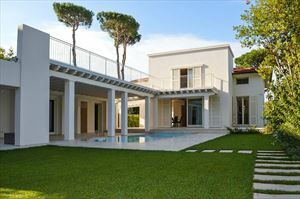 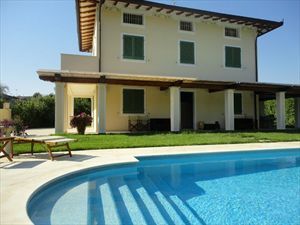 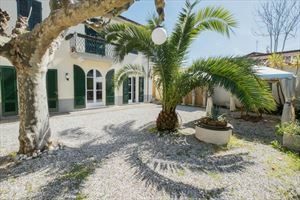 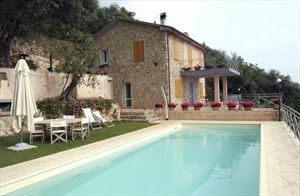 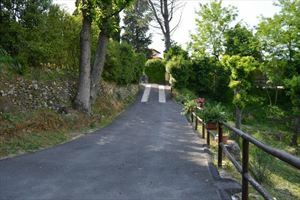 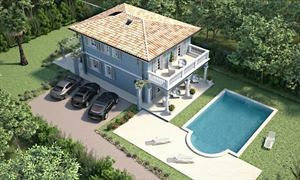 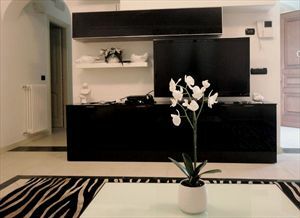 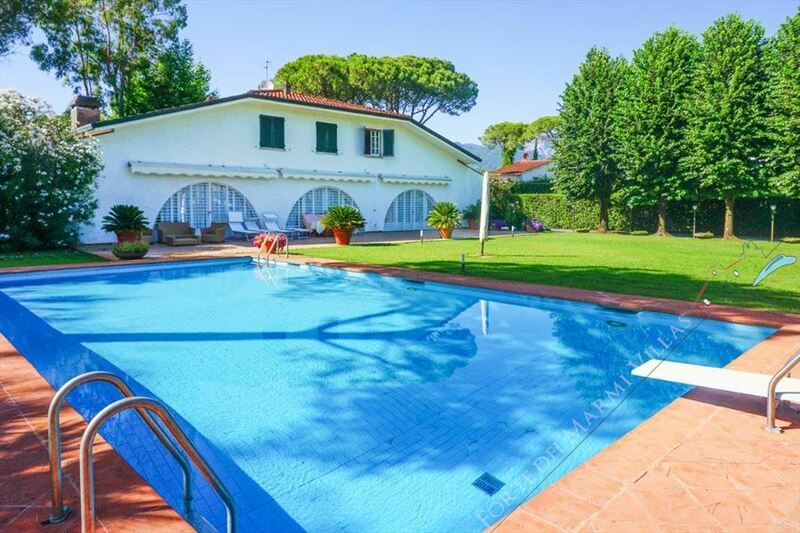 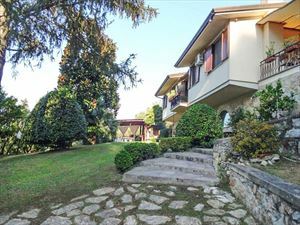 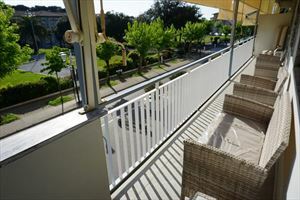 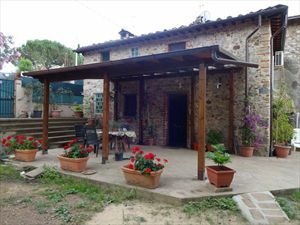 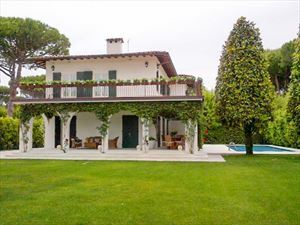 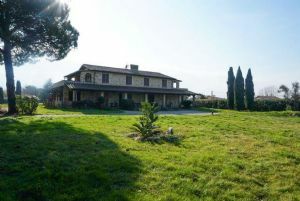 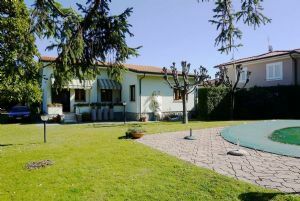 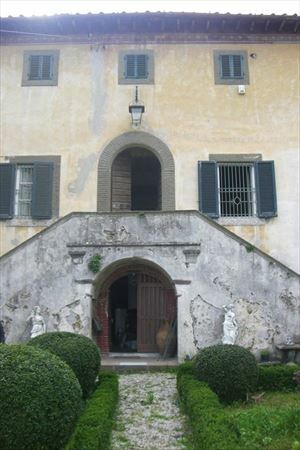 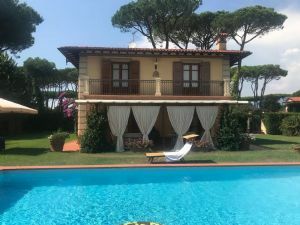 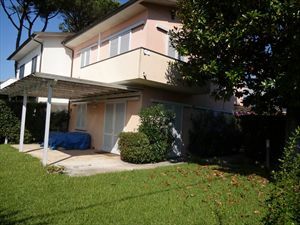 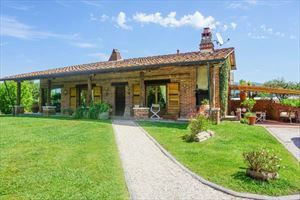 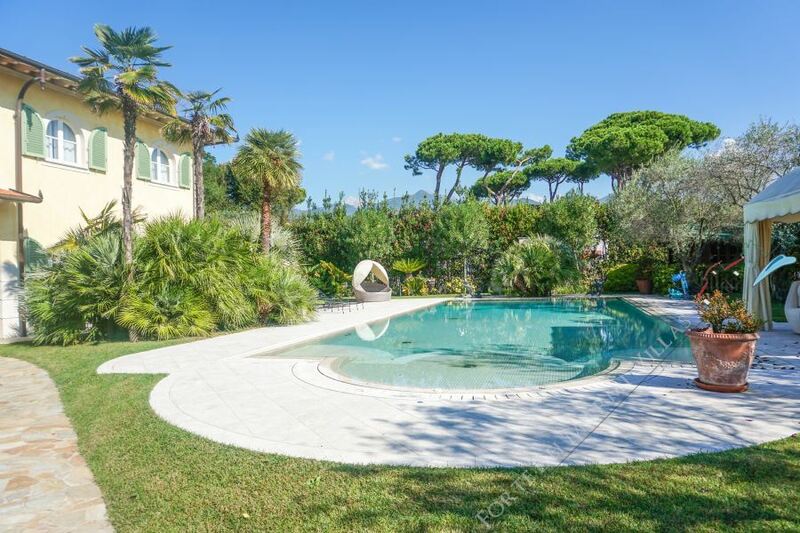 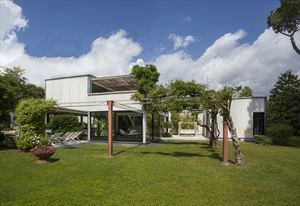 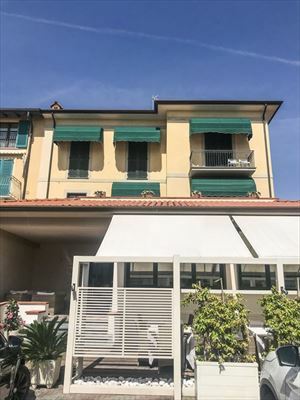 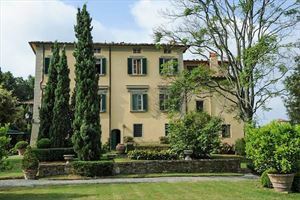 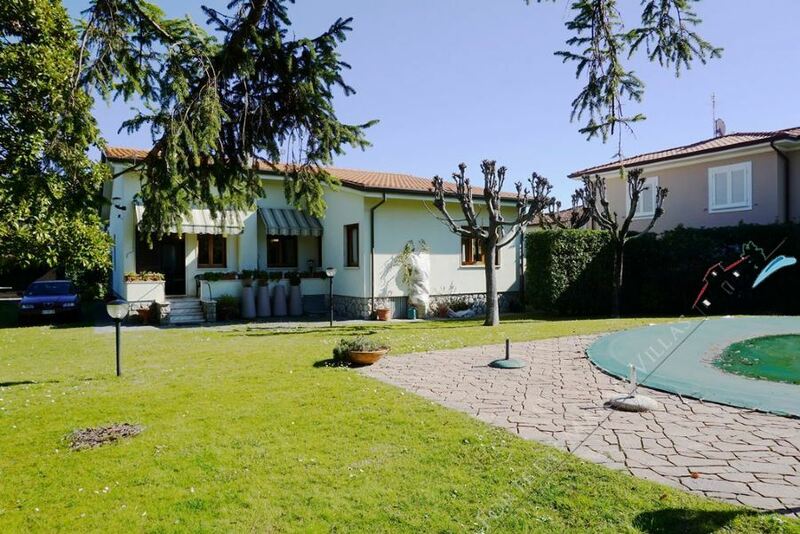 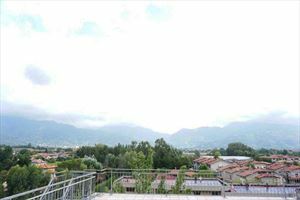 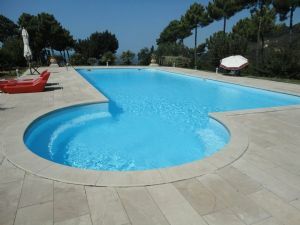 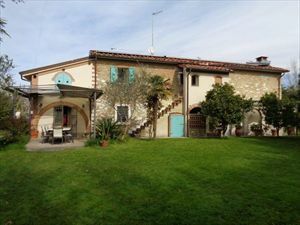 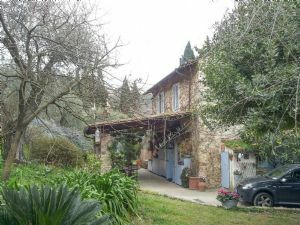 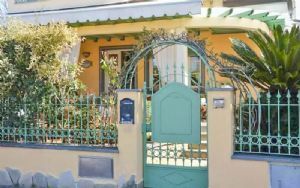 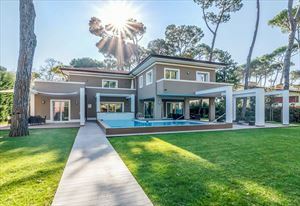 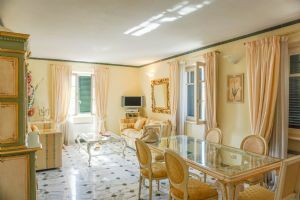 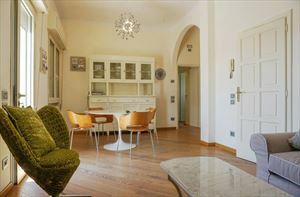 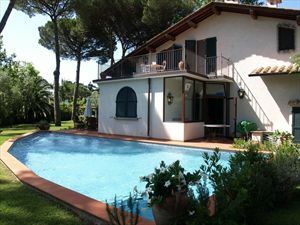 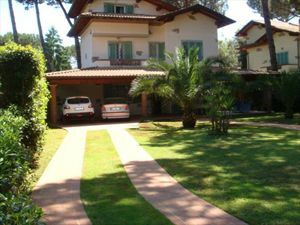 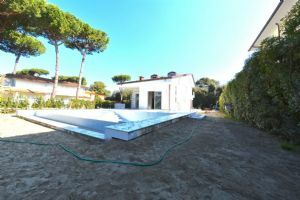 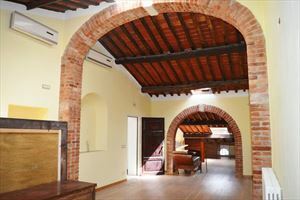 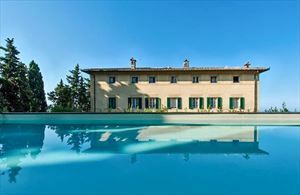 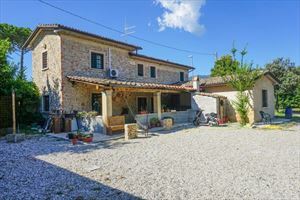 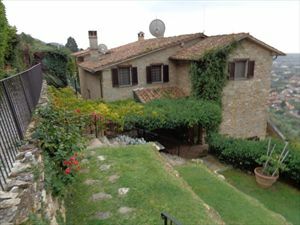 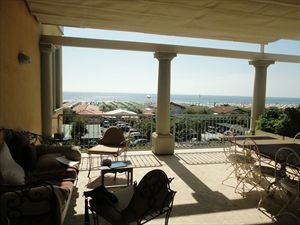 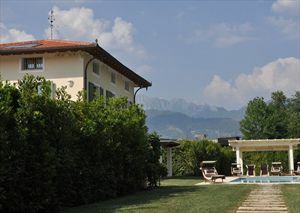 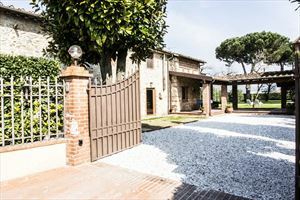 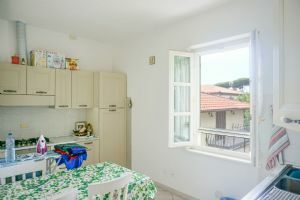 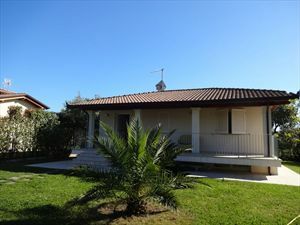 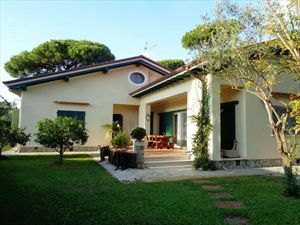 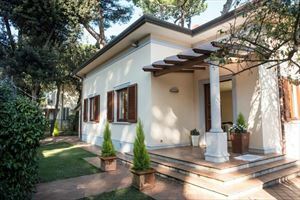 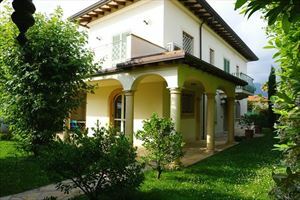 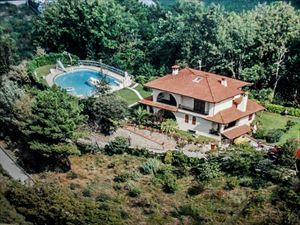 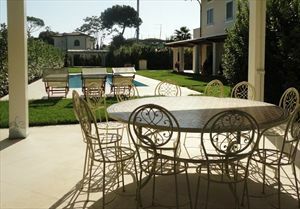 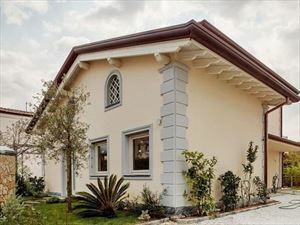 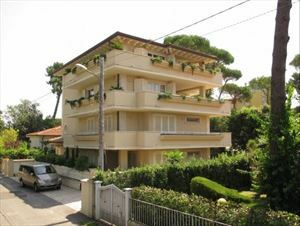 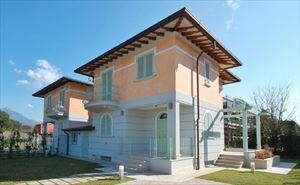 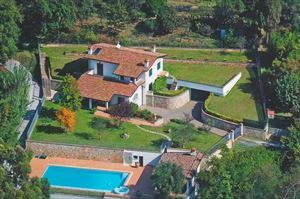 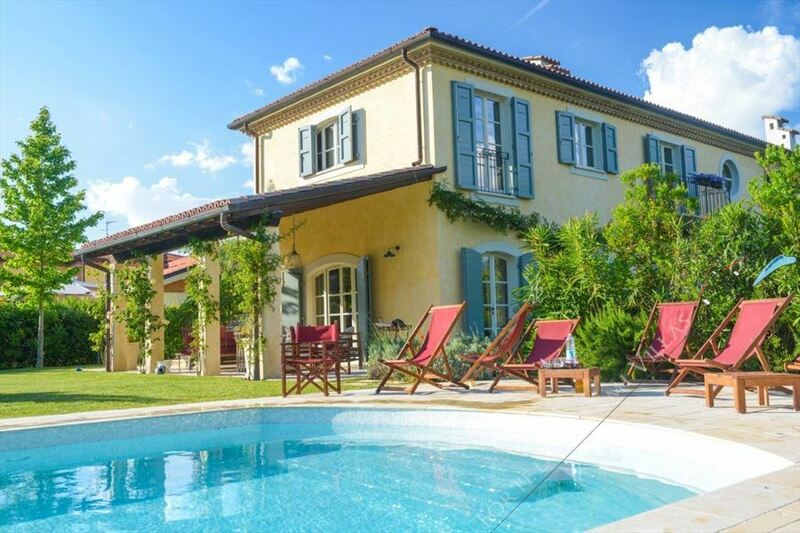 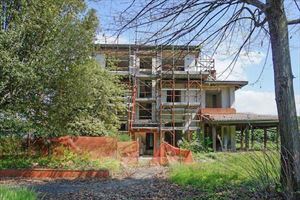 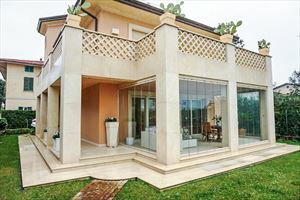 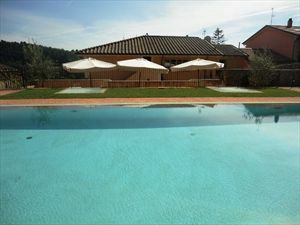 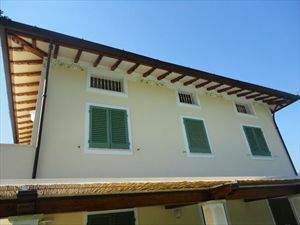 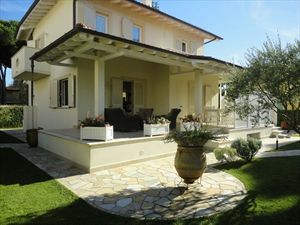 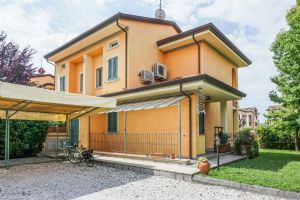 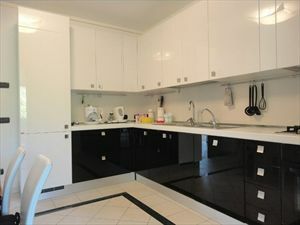 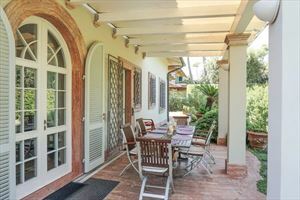 A detached compact modern villa (200 sqm) with a well-tended garden (1600 sqm) and a pool (11,30x4,40 m.), located in the central part of Forte dei Marmi at a distance of 1000 meters from the sea and 600 meters from the central square. 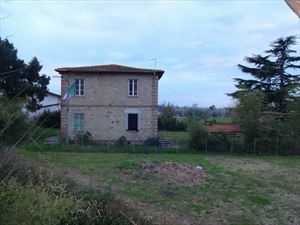 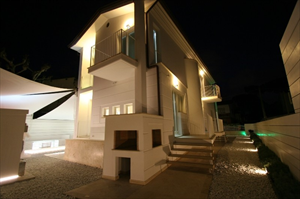 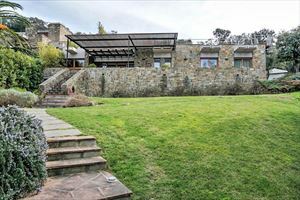 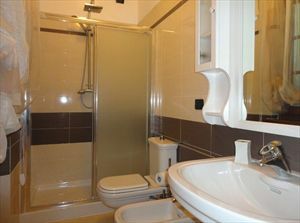 The first floor comprehends 3 bedrooms with en suite bathrooms. 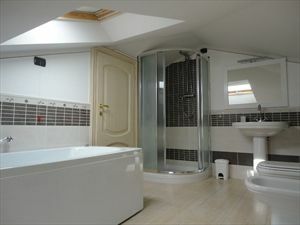 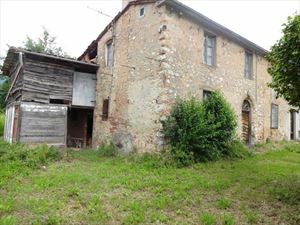 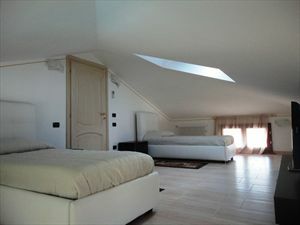 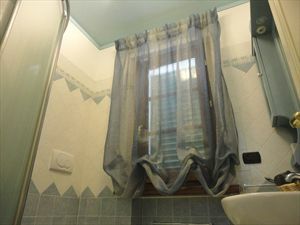 In the attic there is a bedroom and a bathroom with spa bath.